Muddy Magnolias are headed to town! 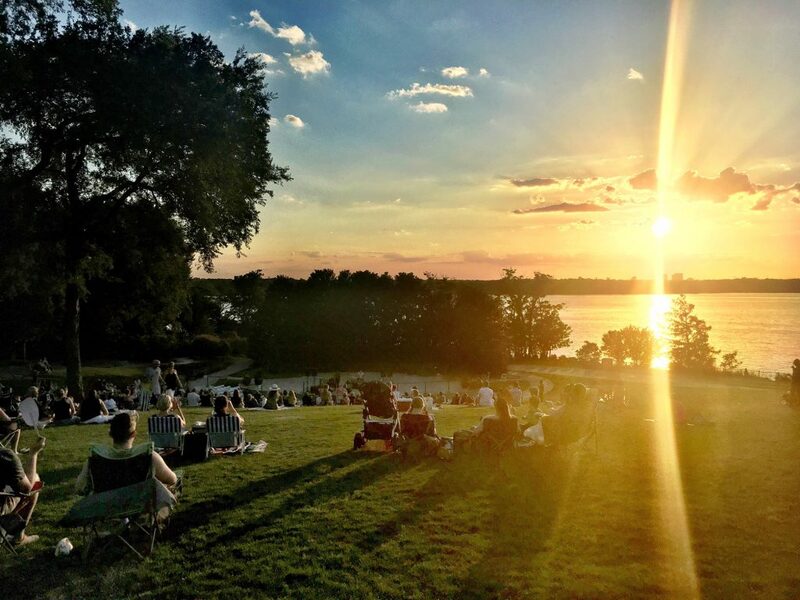 The Nashville duo headlines KXT Sun Sets on Tuesday, July 11 at the Dallas Arboretum. Dallas outfit Medicine Man Revival will open the show with their sonically-pleasing blend of blues and soulful strut. If their KXT Live Session is any indication, they’ll surely set the sweet summer mood for a top-notch evening on the Dallas Arboretum’s Camp Lawn. Muddy Magnolias have been making the musical rounds this year with a host of performances — including stops at SXSW and right here in North Texas. And it’s no surprise that the songwriters-turned-powerhouse duo are in high demand. 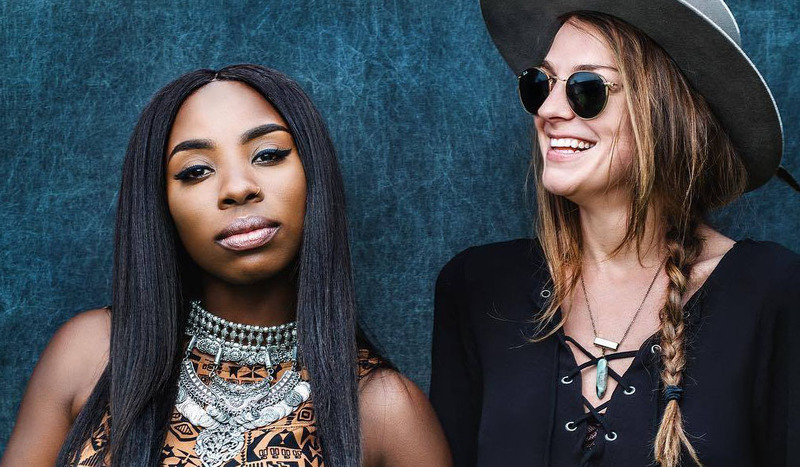 With a seamless blend of folk rock, soul and blues, you won’t want to miss the chance to see these songbirds when they roll through Dallas for KXT Sun Sets. Don’t miss out! Get tickets to KXT Sun Sets feat. Muddy Magnolias and Medicine Man Revival on Tuesday, July 11.